Small business owners and managers are always wondering if personalized business gifts have deep meaning to the recipients. Recent research shows that presents are generally better to give to employees than cash incentives. In “The Currency of Reciprocity: Gift Exchange in the Workplace,” authors Sebastian Kube, Michel André Maréchal, and Clemens Puppe explain that tangible rewards are much more effective than money, even when the gifts and cash are of the same value. According to Slate, experts believe that employees put forth greater efforts when their supervisors provide unique rewards. Staff members want to know that their hard work is appreciated by upper-level executives and small tokens show that dedication is always rewarded within an organization. 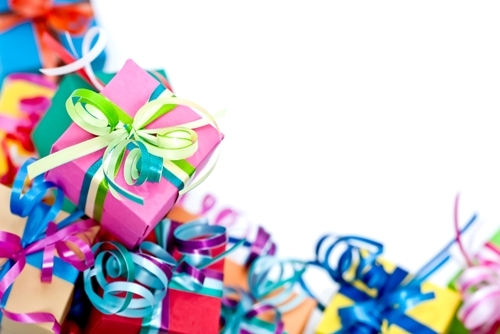 Small business owners must decide how often to give gifts to key contributors. Distributing an abundance of presents may hurt the company because employees will start expecting prizes on a regular basis. As a result, some staff members might stop putting their best feet forward because gifts are routinely handed out. One possible solution is to recognize the employee of the month. By singling out one worker, small business owners can ensure that every gift is special and that staff members have to earn their presents.